Groups and Tours - Parkwood Lodge Groups and Tours Welcome! 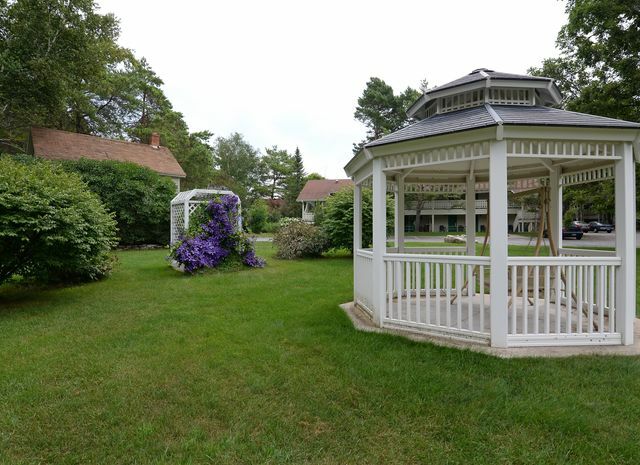 With 59 rooms/suites, 10 acres of park-like land, a fire pit, indoor swimming pool and hot tub, (and game room for people of all ages), Parkwood Lodge is the perfect fit for your next gathering. 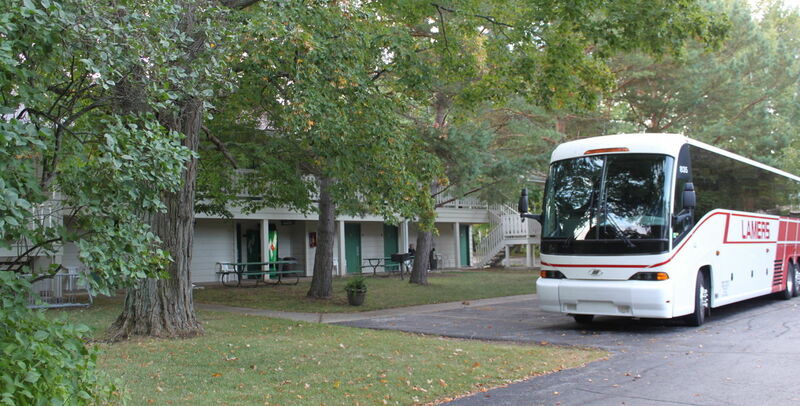 We have been host to Bus Tours, Weddings, Motorcycle Clubs, Family Reunions, and Bicycle Clubs. Ample parking, close proximity to Fish Creek and Peninsula State Park make Parkwood a perfect destination for your next gathering. Special Group Rates and allowances for Bus Drivers and Organizers. Give us a call, and we will help you get your next trip to Door County started! Click HERE to get an idea of what's around us!